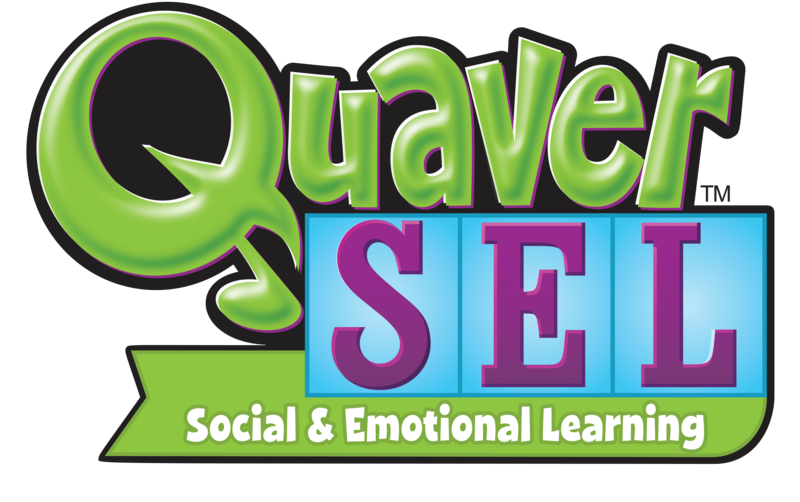 With a license to QSEL from QuaverMusic, teachers have access to a full dashboard of tools and resources to plan, engage, and evaluate their students’ SEL development. QSEL featured 210 sequenced lessons aligned to the CASEL competencies for grades K-5. Each lesson is packed with a variety of engaging activity ideas with notes for teacher planning and an editable, printable PDF lesson plan. 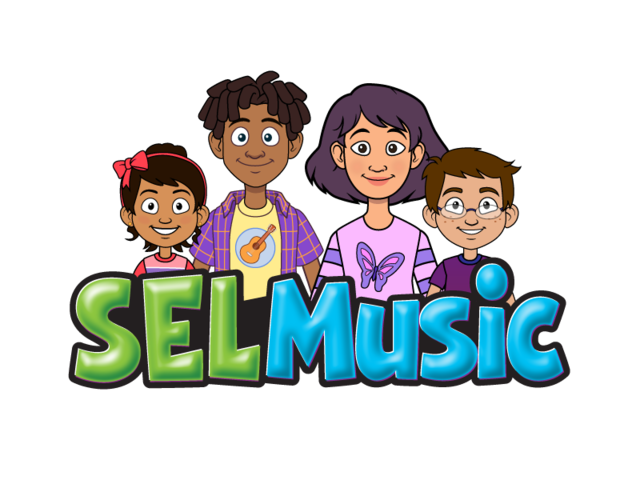 SEL Music is our interactive song resource library with all the songs, jingles, chants, and musical activities used throughout the QSEL program. Teachers can jump right into the music from this easy-to-use menu. Learn more about SEL Music. The QSEL Teacher Toolbox is a treasure trove of over 75 extra elements to utilize in the classroom, helping teachers enhance every lesson with engaging activities. 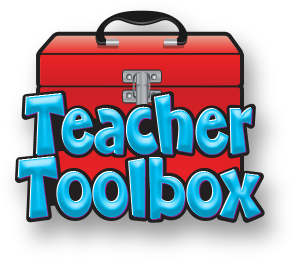 Learn more about the Teacher Toolbox. 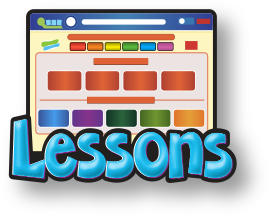 With new content released all the time, Quaver teachers are regularly introduced to new resources and functionality. 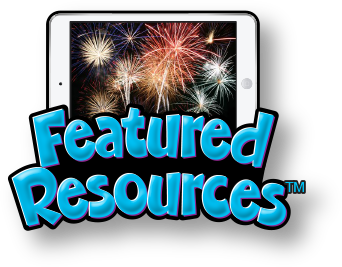 Our Featured Resources Menu features a selection of new resources is regularly rotated to keep teachers informed, educated, and excited about the latest updates to QSEL. Test drive these resources and many more with a free 30-day preview to QSEL!